Okay, so he ain’t singing in the night. 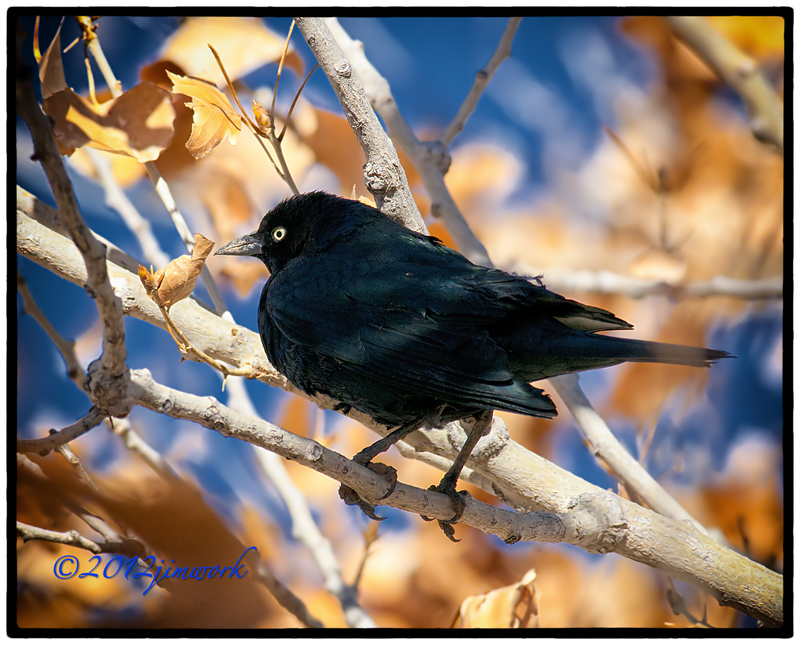 This lone male Brewer’s Blackbird (Euphagus cyanocephalus) was not even with his “keg” (the collective name for a group of Blackbirds). Anyhow I could hear Paul McCartney singing and it did make me realize that I was only waiting for this moment to arrive.